The Mistlin Gallery, with its high ceilings, dramatic lighting and vibrant art will lend a distinctive, creative edge to your next event. It is the perfect place for wedding receptions and ceremonies, bridal showers, private parties, seminars or fund raising events at reasonable rates. 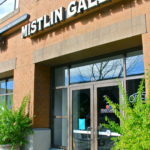 The Mistlin Gallery has 5,400 square feet of available space and is equipped with a large classroom/prep area that includes a refrigerator, sinks and microwave. 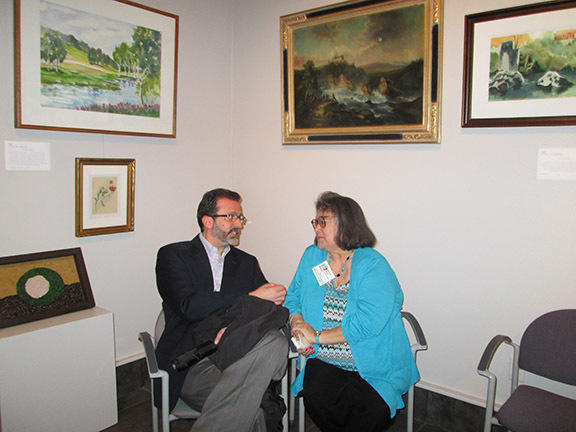 Docents are available to assist you in making your next event a success during the time you are there. At a gallery rental rate of $100 per hour, this is a practical but imaginative way to host your next social gathering. 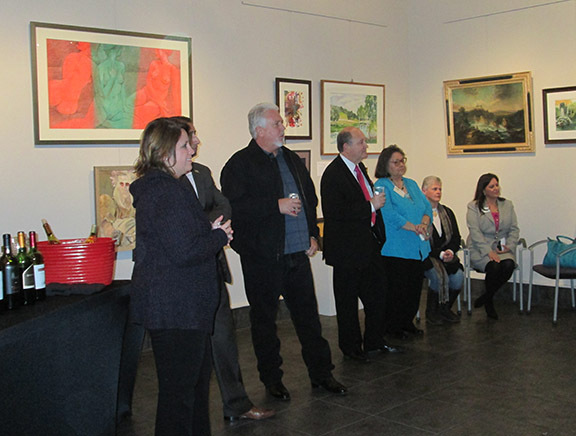 For more information, please contact Phonsie Bates at (209) 526-4070 or the Mistlin Gallery (209) 529-3369. Space for food, presentations, and workshops. In a setting filled with paintings, sculpture and comfortable seating.